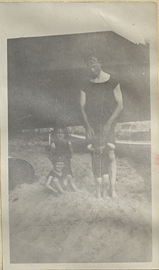 Wilder Graves Penfield and His Family, photograph. 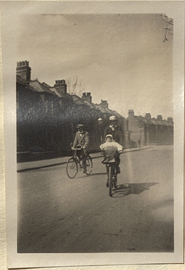 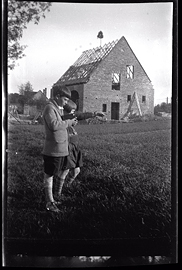 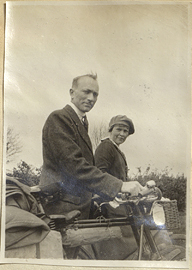 Wilder Graves Penfield Jr., Ruth Mary Penfield in Breslau, negative. 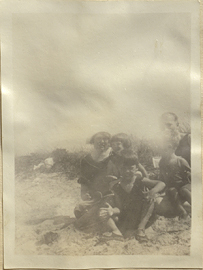 Wilder Graves Penfield sitting with Wilder Jr., Ruth Mary, Alice, photograph. 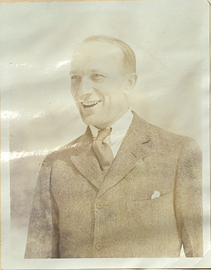 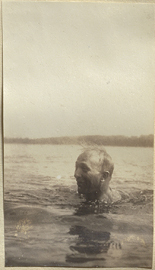 Wilder Graves Penfield swimming, photograph. 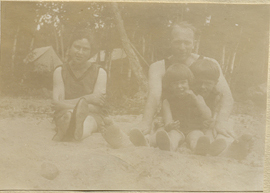 Wilder Graves Penfield with Ruth Mary Penfield, Wilder Penfield Jr., unidentified child at the Beach, photograph. 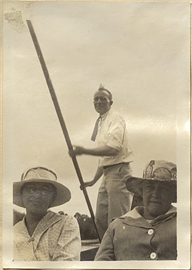 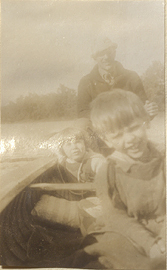 Wilder Graves Penfield with Wilder Jr. and Ruth Mary in a canoe, photograph. 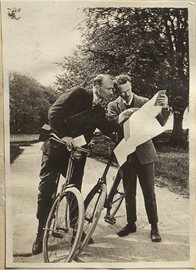 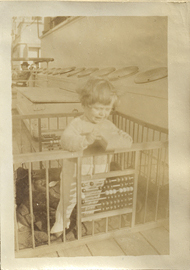 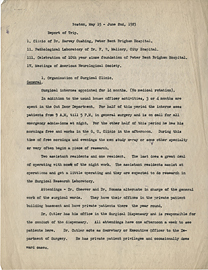 Wilder Graves Penfield's account of his trip to medical establishments in Boston, MA, 1923. 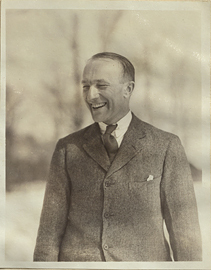 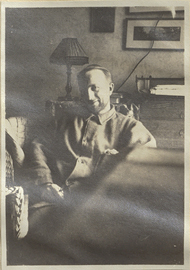 Wilder Graves Penfield, Post-sickness, photograph.